We are happy to announce another new participation meeting for men. 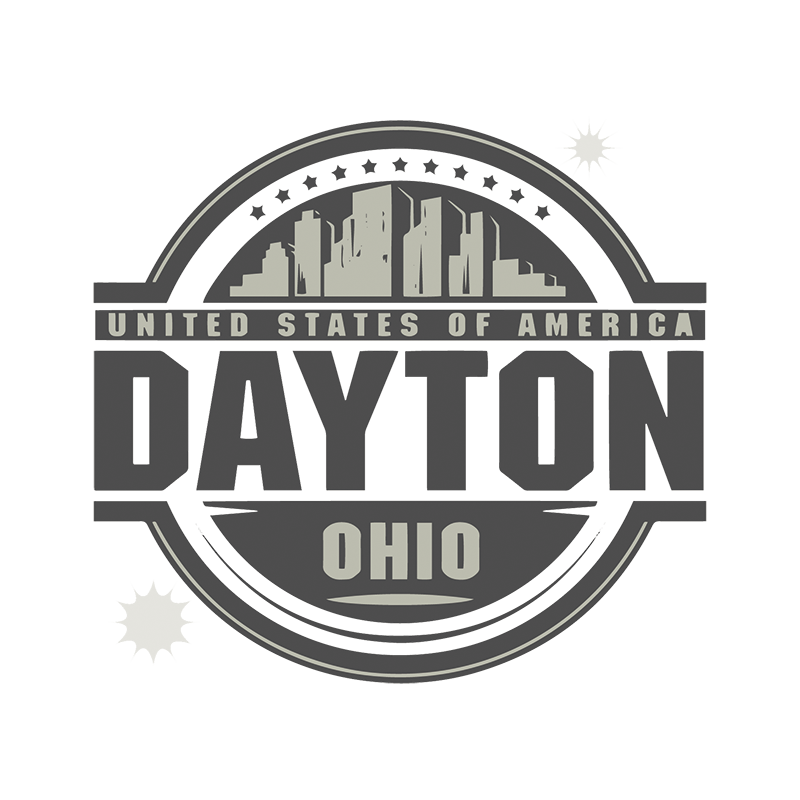 This meeting is in the Dayton, Ohio area. Please visit our meeting directory for details. If you are unable to see our meeting directory it means that you have not completed the registration process. Please register, or complete the email verification reply. This important step protects our community from spammers. Thank you for understanding.